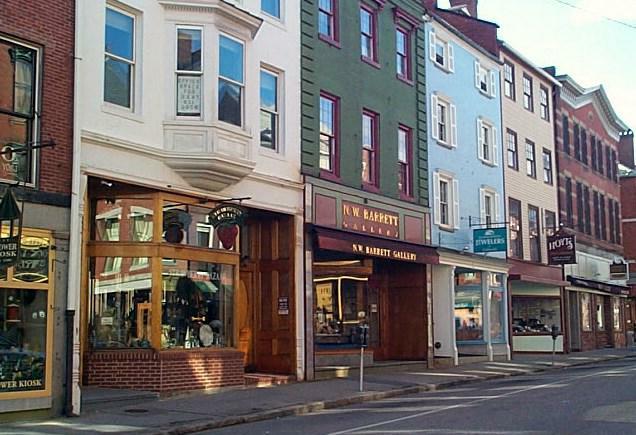 As someone who grew up in New Hampshire, and spent most of her childhood exploring the beautiful things New England has to offer, here are my favorite historical locations and towns in the area. 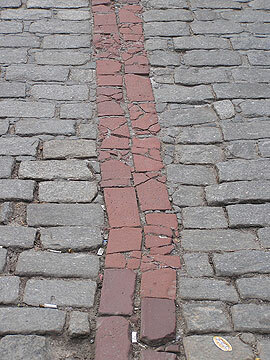 We all know Boston is full of rich history about the birth of the Unites States, and the Freedom Trail is the perfect way to immerse yourself in it all. The Kancamagus Highway is a 34.5 mile scenic drive along NH's Rt. 112 in Northern New Hampshire that is well known as one of the best Fall Foliage viewing areas in the country. Oh, by the way, the correct way pronounce Kancamagus is "Kank-ah-mah-gus." You don't have to enjoy baseball in order to love Fenway Park. 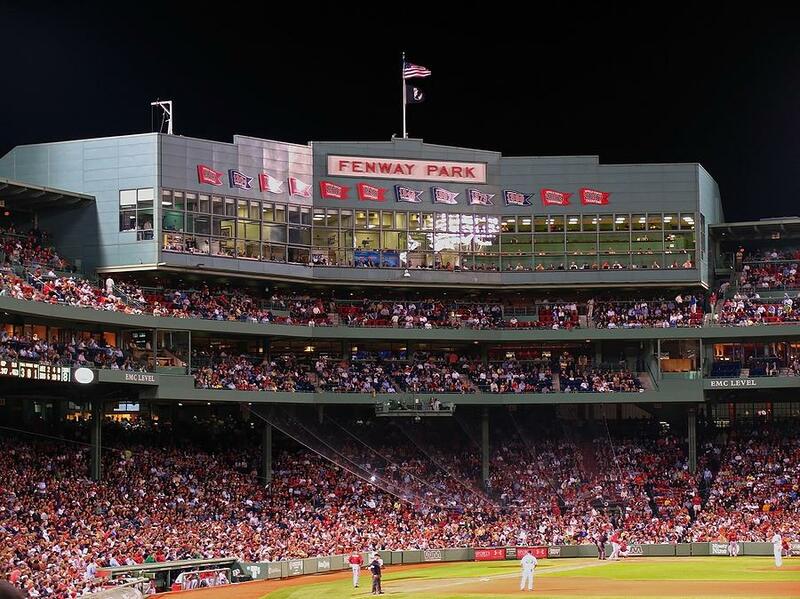 Fenway is not only the oldest major league baseball park in the world (it was built in 1912), it has also housed only one team for its entire existence: The Boston Red Sox. God, I could use a Fenway Frank. 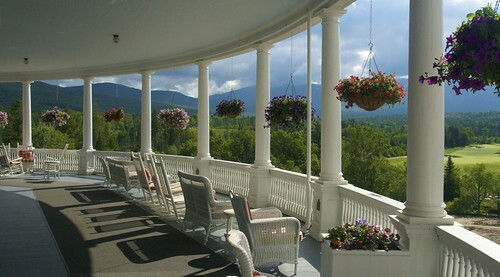 The Mount Washington Hotel is not only incredibly beautiful and picturesque, it is also considered incredible haunted. 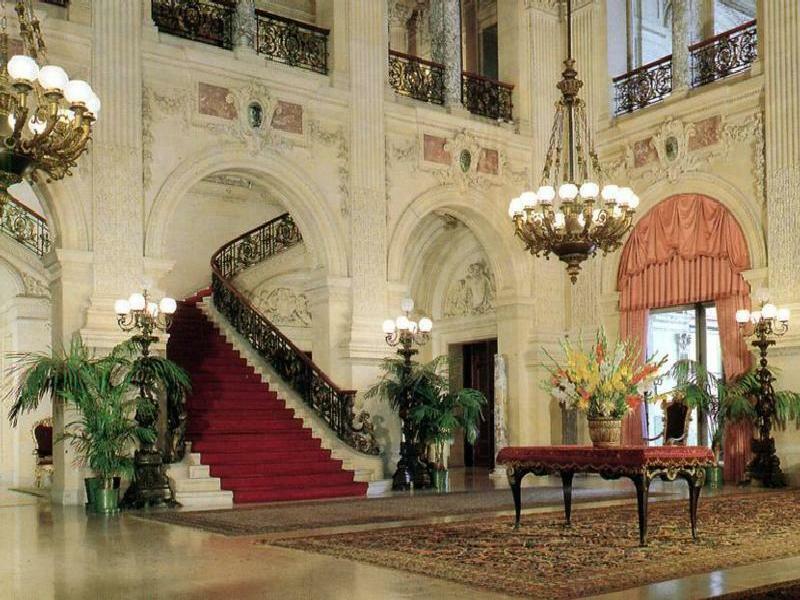 Featured in two separate episodes of the Travel Channel show Ghost Hunters, the hotels foreboding yet grand stature just begs to be investigated. Newport, RI is possibly the most beautiful place in the entire world. Not only is the ocean side town beautiful, it is also home to more than 10 sprawling, gorgeous, untouched mansions from the late 1800's to the early 1900's, most of which are open to the public for touring. Seriously, for just a small price, you can explore old, beautiful, historic mansions along the waters of the Atlantic Ocean. 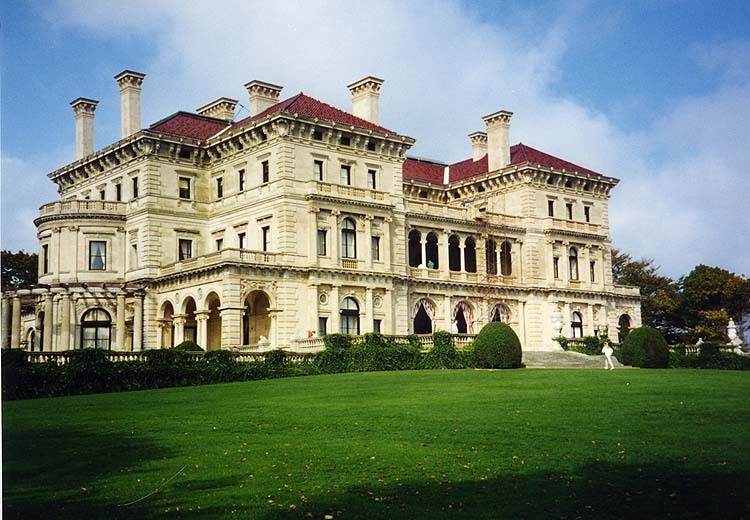 Bonus: If you watch Downton Abbey, Newport is the beautiful home of Cora's mother, Martha. Portsmouth is a city from the past. Looking just as it did 100 years ago, its the perfect town to explore on foot. There are gems hidden throughout, countless places to eat, shop and observe. 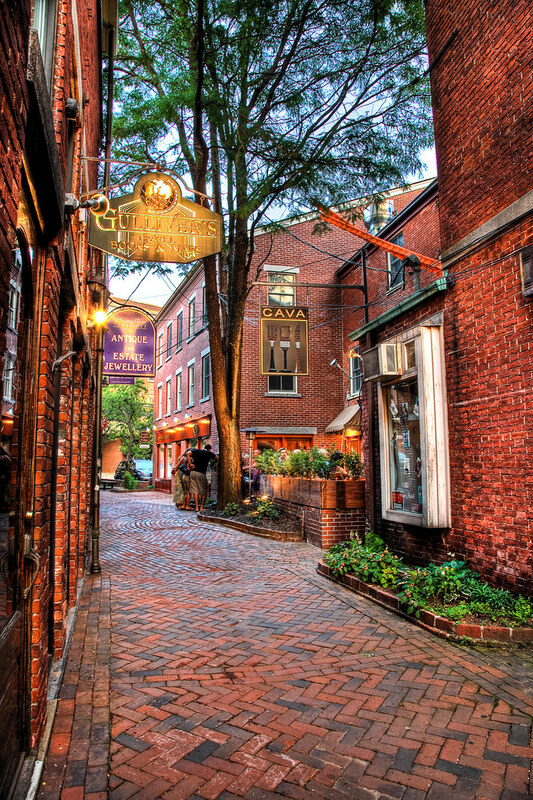 The home of the notorious Salem witch trials, Salem is the perfect place for people looking to get creeped out. Between February 1692 and May 1693, a series of hearings and prosecutions of people accused of witchcraft in colonial Massachusetts occurred in Salem. Some notable places in Salem include the witch cemetary, museum, and the Witch House, the home of the Salem witch trials investigator Jonathan Corwin.